Jay Berman will be responsible for cultivating donors to support the nonprofit's goal of raising $7 million to build Hammock Place, a new 40-home neighborhood. Habitat for Humanity Sarasota recently hired Jay Berman as its major gifts officer. 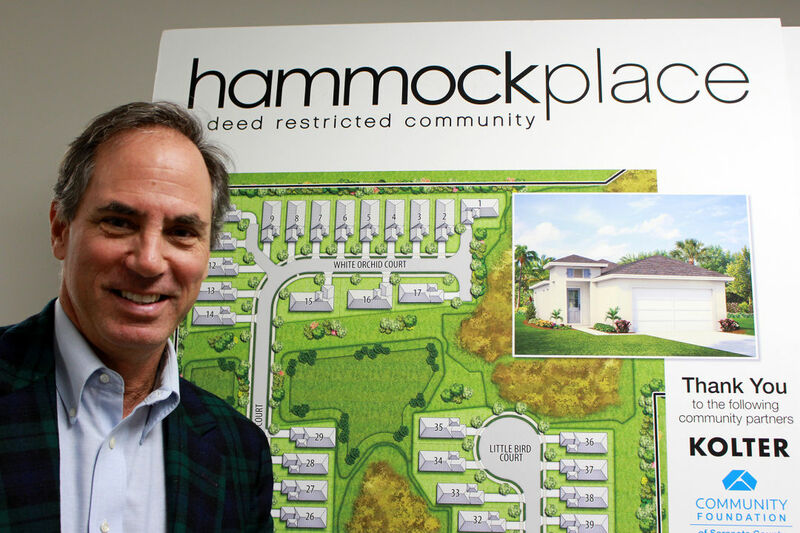 In this newly created position, Berman is responsible for cultivating donors to support the nonprofit's goal of raising $7 million to build Hammock Place, a new 40-home neighborhood in Sarasota. Berman is a Sarasota native with a 30-year career as a financial adviser. He has served on the Sarasota County Human Services Advisory Council and is an alumnus of Leadership Sarasota County. He earned a bachelor of science in business administration from the University of Florida.